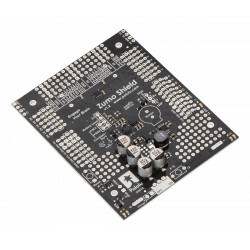 The Zumo Shield is designed specifically to be a convenient interface between a Zumo chassis and an A-Star 32U4 Prime, Arduino Uno, or Arduino Leonardo. 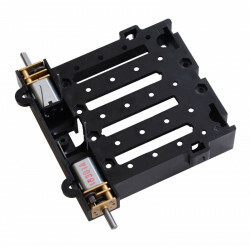 The shield mounts directly to the chassis, connecting to its battery terminals and motors, and the A-Star Prime or Arduino plugs into the shield’s male header pins, face down. 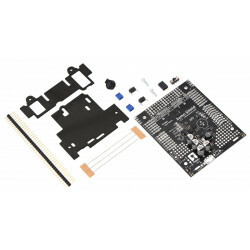 The shield provides all the electronics necessary to power the motors and includes some additional fun components for making a more interesting robot, such as a buzzer for making sounds, and a 3-axis accelerometer, compass, and gyroscope for sensing impacts and tracking orientation. The only differences between this v1.2 shield and the previous version are the addition of a 3-axis gyro and an upgrade of the accelerometer/magnetometer module. 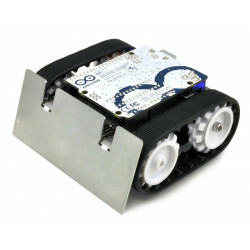 With the Zumo Shield and an Arduino (or compatible board like the A-Star Prime), the Zumo chassis becomes a low-profile, Arduino-controlled tracked robot that is less than 10 cm on each side (small enough to qualify for Mini-Sumo competitions). 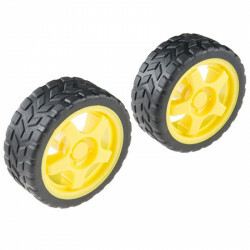 It works with a variety of micro metal gearmotors to allow for a customizable combination of torque and speed, and a stainless steel sumo blade is available for applications that involve pushing around other objects. 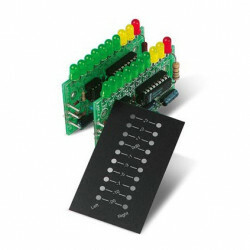 Arduino libraries and sample sketches are available for quickly getting a Zumo robot up and running. This shield is also available as part of our Zumo Robot kit for Arduino, which bundles it with a Zumo chassis and Zumo blade, and in our Zumo Robot for Arduino, which is preassembled with 75:1 HP micro metal gearmotors and a Zumo reflectance sensor array. 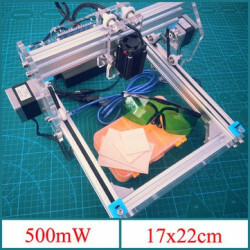 General-purpose prototyping areas and an expansion area at the front for connecting additional sensors (it is easy to add a Zumo reflectance sensor array or up to five QTR sensors for edge detection or line following). An Arduino library and sample code make getting started easy. 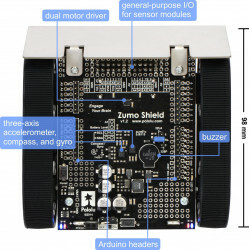 The Zumo Shield ships with all of the components required for shield assembly, as shown in the main product picture. 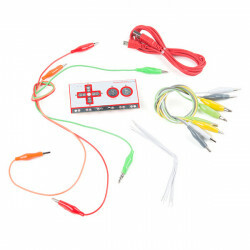 Note that soldering is required; please see the user’s guide for detailed assembly instructions. 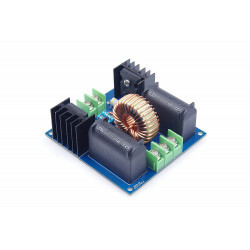 This shield does not include motors or the Zumo chassis itself, though it is available as part of a Zumo Robot kit for Arduino that includes everything you need to build your Zumo robot except motors, an Arduino, and batteries. If you just want a robot that is already put together, we also sell a fully assembled Zumo Robot for Arduino – just add batteries and an Arduino or A-Star Prime and it is ready to go. 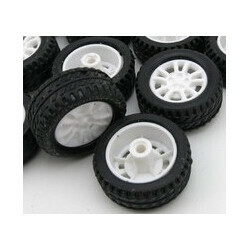 A Zumo chassis kit. 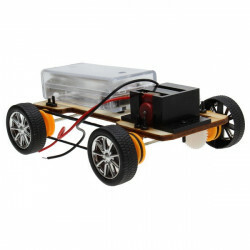 This shield is also available as part of a Zumo robot kit bundled with the Zumo chassis kit and a Zumo blade and part of a preassembled Zumo Robot. 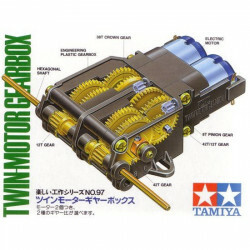 Zumo blade for pushing objects and other robots around (the blade is included if you get the Zumo robot kit).